Vimbly City Guide: Things To Do in Williamsburg - ASAP! Things To Do in Williamsburg - ASAP! Williamsburg, is it hipster paradise, trendy capital, or overpriced shops? Probably a mix of all, even though any true hipster will tell you Williamsburgâ€™s way passed its prime. Currently housing some of the highest rent prices in the city, Manhattanites have flocked to the old warehouse district for prime water real estate and the cafe lifestyle. But, really, thereâ€™s more to this neighborhood than vintage outlets, organic restaurants, and an endless night scene. There are jorts. Anyways, hereâ€™s what you should really check out. This isnâ€™t a drunken St. Pattyâ€™s Day extravaganza. Nor is this a jort-filled dive bar adventure. This is your 21st birthday done right. This is a pub crawl for the beer enthusiast, for the person who loves craft beer and gripes when a buddy orders a Bud Light or, god-forbid, an All Natural Light. During this Williamsburg pub crawl, youâ€™ll embark on a journey through the best bars that serve your craft desires. 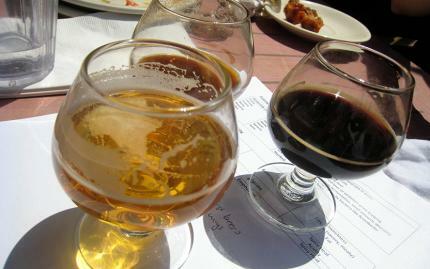 Discovering history, styles, and characteristics, youâ€™ll indulge in over 10 different beers plus some grub. This beer revolution will be poured over and over again. Photography and Chemistry: wow. Whatâ€™s more hipster than photography and graphic design? Thatâ€™d be darkroom photography. The last art of Photoshop before â€œPhotoshopâ€ appeals strictly to old photographers and extreme camera enthusiasts. Bushwick Darkroom continues to keep the process alive. Using chemistry to develop prints from your own negatives, youâ€™ll manipulate your photographs to tone, enlarge, or even edit the quality. 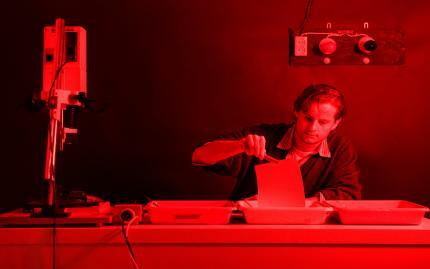 Just remember, what happens in the darkroom stays in the darkroom. 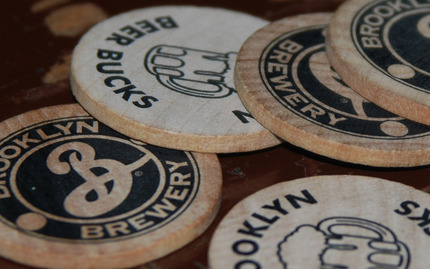 If you were to list your favorite New York beers, chances are high Brooklyn Lager, or any Brooklyn Brewery brewed beer, may make an appearance. With something so delicious, so Brooklyn, arenâ€™t you slightly curious how they do it? On this brew tour, youâ€™ll discover an in-depth history lesson of the brewery, how it transforms barely into tasty pint, while tasting different crafts throughout the journey. As the secrets unravel and carbonation flourishes, be sure to stay a while and indulge in a few more pints. Youâ€™ve earned â€˜em. How cool would it be to leap from building to building or backflip at a standstill or even traipse in a life-size hamster wheel? STREB offers crash-courses in nearly every gymnastic maneuver, no matter how peculiarly obscure it is. Wanna ride inside of a pseudo hamster wheel (German Wheel) or maybe Parkour is more your thing? When it comes to innovation, creativity, and fun adventures. STREB has your back, even if youâ€™re landing on it. What you learned in French 101 isnâ€™t whatâ€™s spoken on the Parisian streets. In the same way that, in English, we rarely say â€œMy name is...,â€ the past-participle of lie (lain, if you didnâ€™t get it), or the dreaded word â€œwhom,â€ the French, like all languages, donâ€™t typically follow grammatical conventions. With Fluent City, youâ€™ll learn the basics to French slang: common terms, French on TV and film. 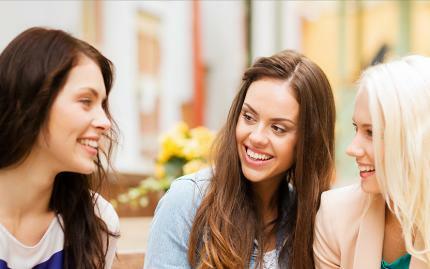 If youâ€™re looking to sound authentically French and not like a college thesis, you might want to consider this experience. Youâ€™ve scoped the Met and the MoMa one too many times and stepped foot in every Chelsea gallery, but you donâ€™t know New Yorkâ€™s art scene until youâ€™ve watched the walls of Williamsburg come to life. 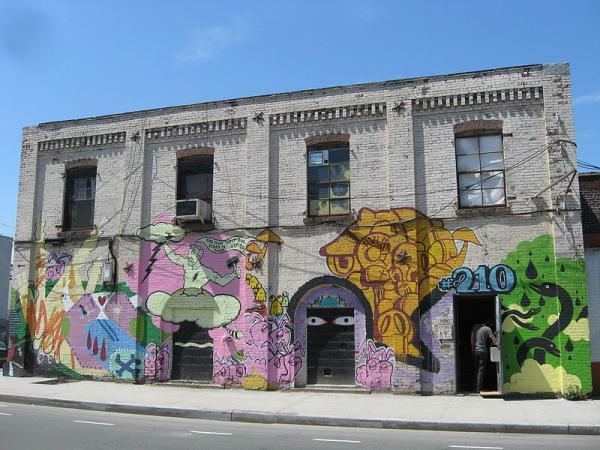 Join Street Art Walk on a guided tour of Williamsburgâ€™s eclectic street art scene and get to know big name artists including Willow, Sweet Toof, ASVP, and Buff Monster. 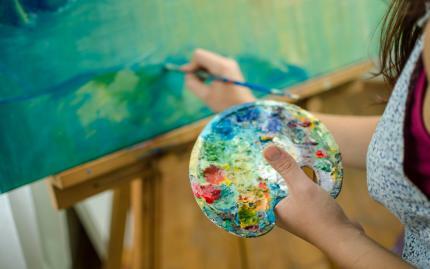 Youâ€™ll also witness the products of an array of media such as stencils, murals, and found objects! See wild hipsters in their natural habitat: Williamsburg. This tour will take you into one of America?s most infamous hipster hubs. 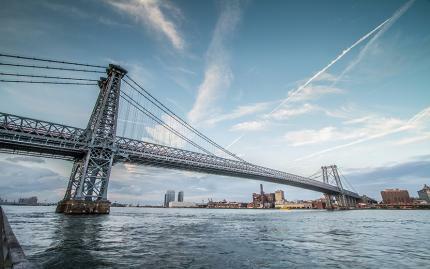 Williamsburg today is a hotbed of the indie art, style, and music. 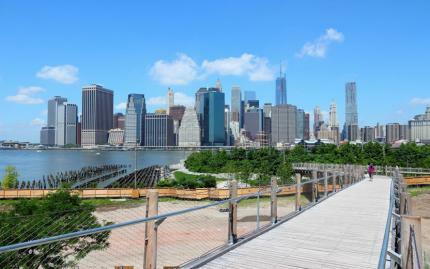 Before its transformation, however, Williamsburg enjoyed a long history dating back to its seventeenth-century founding by the Dutch West India Company. You?ll be exposed to some of that history along the way, and even find that its history lives on in the aromas of artisan foods emanating from Williamsburg?s many international restaurants and street vendors.